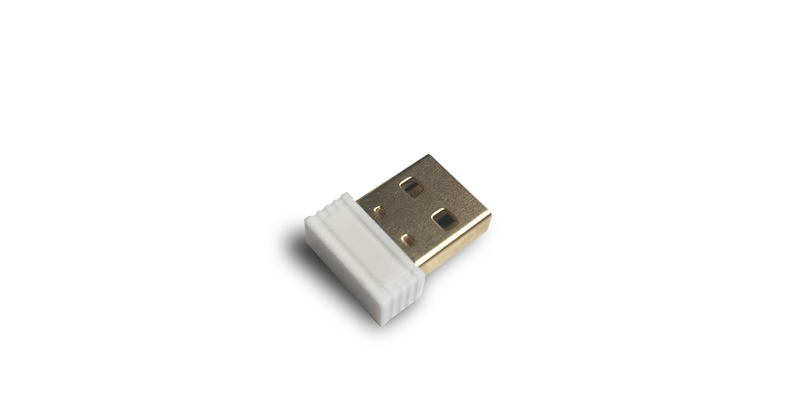 The USB iBeacon is a very small iBeacon (1.0×1.5cm) that becomes active and detectable when put into a powered usb slot in your car. Best performance and no maintenance, as it does not need a battery. The iBeacon is only needed for automated trip tracking in combination with an iOS device, like an iPhone or iPad. For Android phone users, please click here. Buy an iBeacon in the month of January and receive a 5 Euro discount.